MP3: Neon Indian - "Psychic Chasms (Apache Beat Remix)"
All the cool bands open for Phoenix these days. 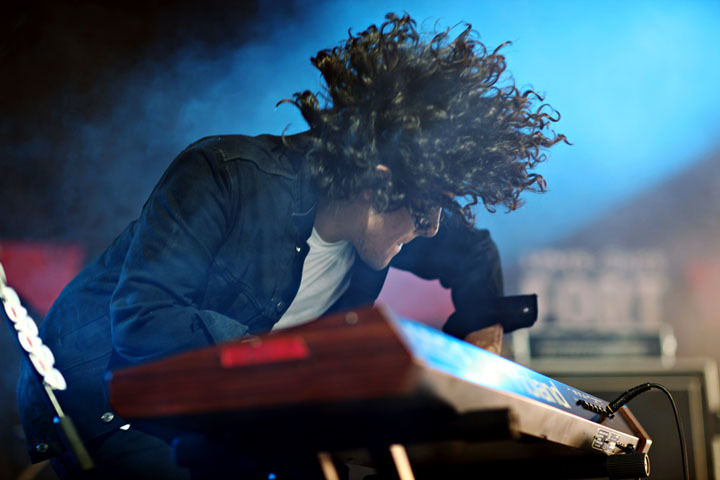 We're not quite sure why, but that seems to be the case, and Neon Indian is the latest to open for the French band. Of course, a few dates with Chromeo are also on the schedule, and they do have a few shows where they can pull down a headlining spot as well. Check out the full list of tour dates below. lots of love for neon indian.